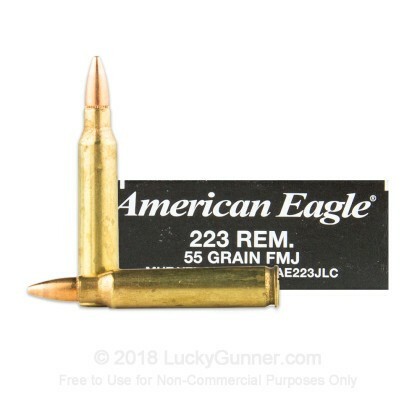 This .223 Remington ammunition from Federal is a great range staple preferred by millions of AR-15 owners across the country. 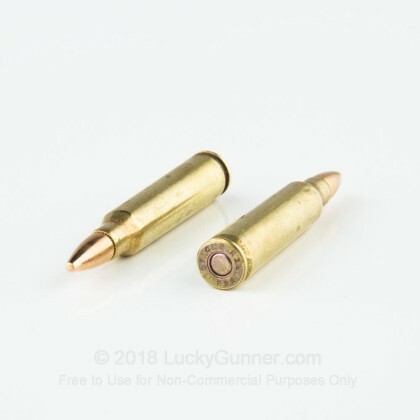 These cartridges fire a 55 grain full metal jacket bullet with a boat-tailed profile for added stability. 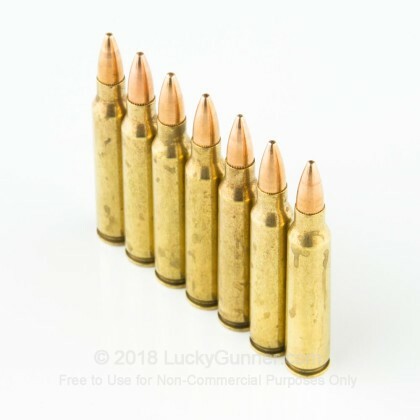 These rounds come in boxes of 20 and use non-corrosive Boxer primers. 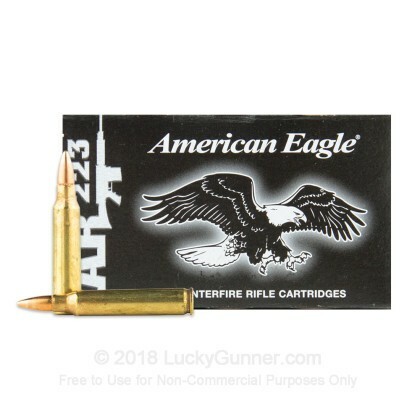 Like other Federal .223 ammunition, they are manufactured either at the company's headquarters in Anoka, Minnesota, or the Lake City Army Ammunition Plant in Independence, Missouri. 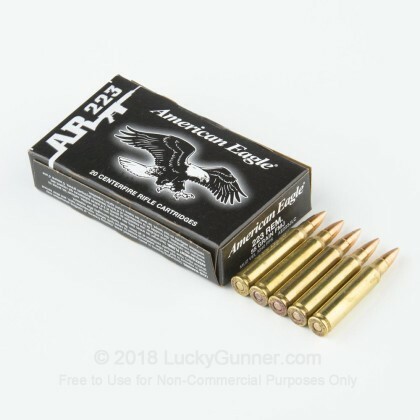 Federal Premium Ammunition has been in the ammo business since the 1920s and currently serves as the primary contractor for the US military's ammunition needs. 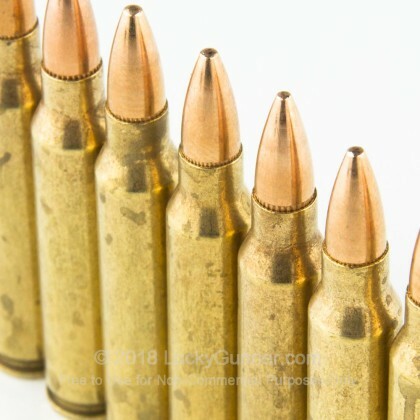 I have used three types of .223 ammo in my AR-15 HBAR. Winchester, PMC, and Federal. Of these three, I liked Winchester most... most center target hits, but it was also the most expensive. PMC was comparable was also expensive. Federal was, for some reason, less accurate, and cost less. No jams on any of these. Would I buy Federal again? The answer is "if, and only if, I can not find PMC or Winchester at a good price."